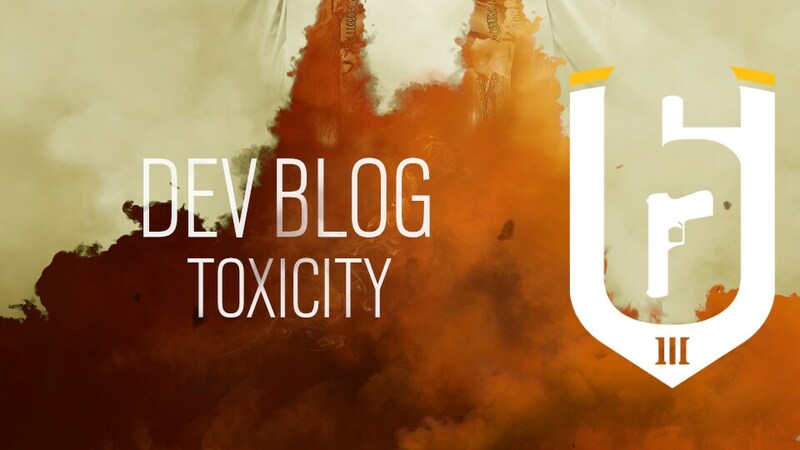 Toxicity management is a priority we will be focusing on as a team over the next few years, and we have a few different ways we plan on dealing with it. Our end goal is to track negative player behavior, manage those that behave poorly, and eventually implement features that will encourage players to improve their behavior. We have been working on some short-term changes that will quickly have an impact, such as chat improvements, and team kill tracking. 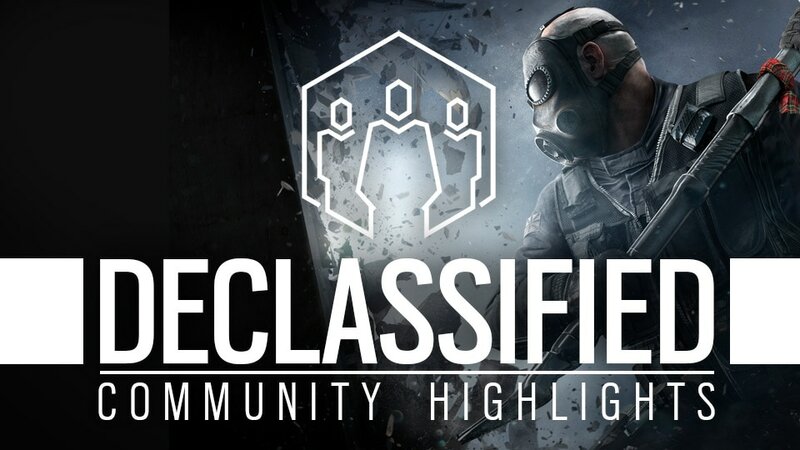 We are currently tracking the frequency at which racial or homophobic slurs are used by individual players, and will be applying bans with increasing severity on a case-by-case basis. *Please note that this is not a strict progression of bans. Particularly egregious offenders can be permanently banned without a warning, 2, 7, or 15 day ban being applied beforehand. We want to put more power in our player’s hands to manage their own online experience. As such, giving you direct control over communication channels is important. We are working on allowing players to mute players individually for each player in the game. For example, you can mute the text chat of player A, the voice chat of player B, text and voice for player C, and neither for player D.
Our team is working on the creation of an automated system that will censor text chat in game based on a chat filter list. This will replace words that have been identified as offensive and provide players with a notification that their language was found to be unacceptable. We will also be tracking the number of times players trigger this filter and will take action as necessary for players that are intentionally having a negative impact on other player’s gaming experience. Intentional team killing is an issue in Rainbow Six, and our current method of addressing it is being improved. The goal is to track long term offenders across multiple games and sessions that slip through the cracks of our current team kill detection system. We cannot provide too many details on this, as it will lead to exploiting. These short-term changes will begin to address toxicity, but we do not plan to stop there. 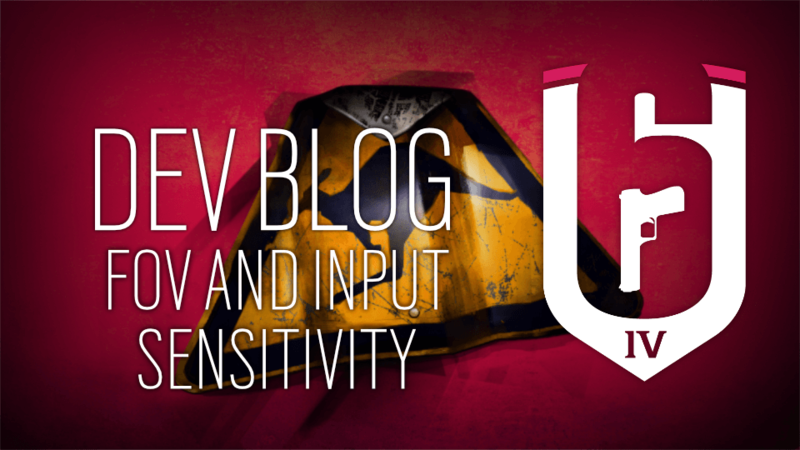 We are serious about tackling the issues surrounding the potential for a negative player experience, and we will share any further changes with you prior to their implementation. We are interested in hearing your thoughts, and gathering your feedback! Please jump into the discussion on the subreddit and let us know what you think.